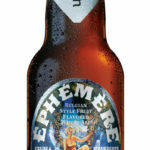 Éphémère Strawberry Rhubarb – Louis Glunz Beer Inc.
Is there anything as delicious and refreshing as the classic summer flavors of a strawberry rhubarb pie? Well… now, yes there is. 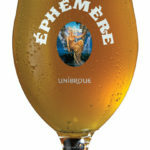 Fraise & Rhubarbe, the latest Éphémère from Unibroue. 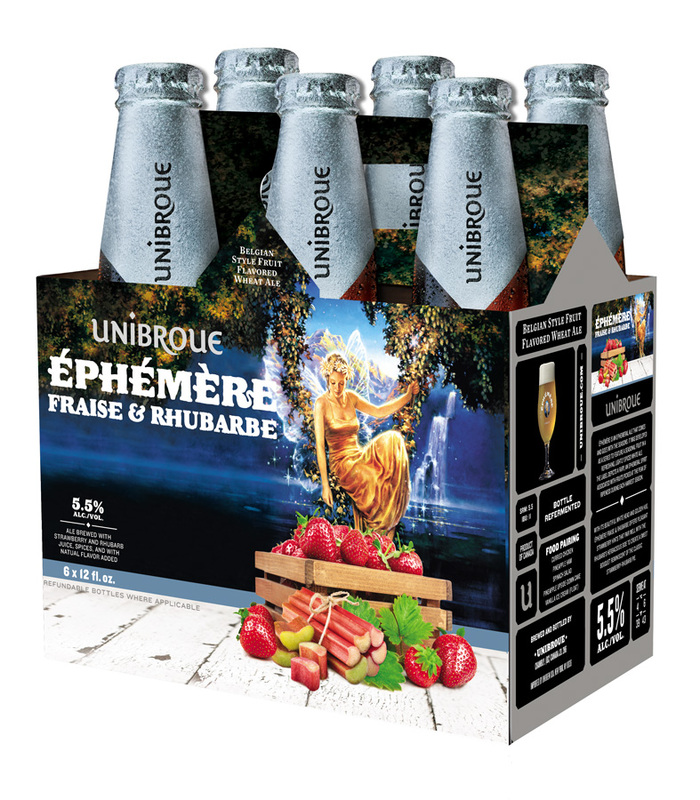 This highly refreshing and tasty treat is perfectly balanced with hints of sweet strawberries paired with the mild and herbaceous tart side of rhubarb. 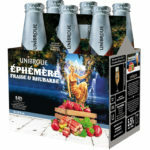 The resulting garden of flavors is totally reminiscent of a delicious strawberry & rhubarb pie.